"Nah,no time soon. I mean we all got to walk down the aisle. "I think whatever makes you happy in life you gotta do it. You can't plan in life too much." 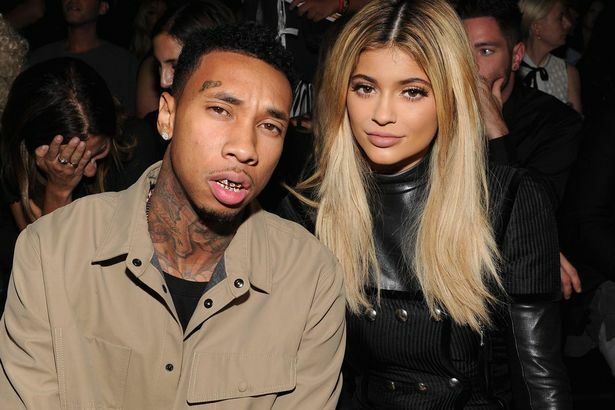 Tyga also acknowledged a time Kylie talked about becoming a bride. He added: "Yeah, I was there. She was filming something for her lip company. I was there to support her a bit," he admitted. "I love that girl."Boo! Looks like we'll have to wait a bit longer for the wedding of the century.